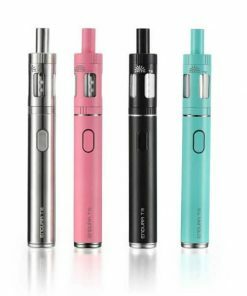 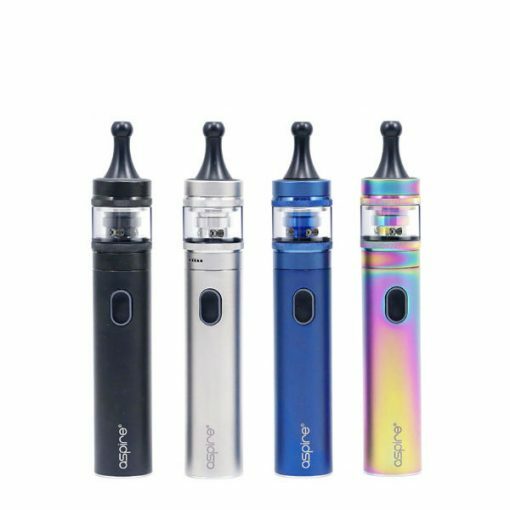 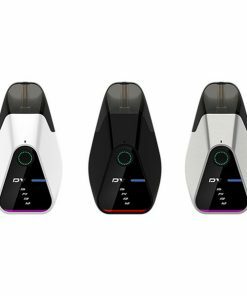 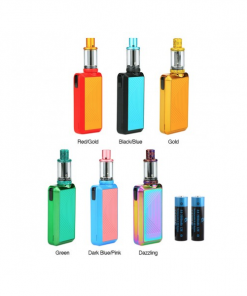 Aspire are not the sort of people to say “That will do” when developing a new product which is very clear with their new Tigon Kit! 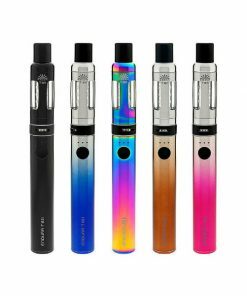 Suitable for both mouth to lung and direct inhale depending on whether you’re using the 0.4ohm or the 1.2 ohm coil, it features a very adjustable airflow system that matches both styles perfectly. 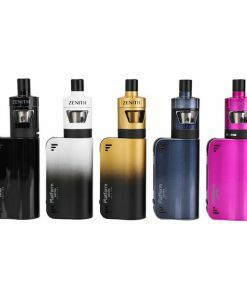 The Tigon utilises a brand new push fit system that not only makes it quicker to replace the coil but because of its automatically closing juice port, you can change the coil even if the tank is full of your favourite juice. 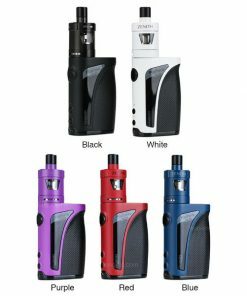 The Tigon also comes with a wide bore drip tip for sub-ohm vaping and a longer, thinner drip tip for MTL users included. 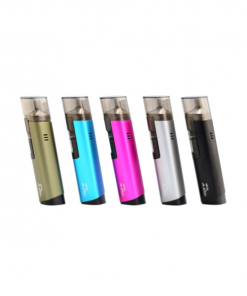 The 1800mAh battery is simple to use and tells you how much charge is left by lighting up the button different colours.